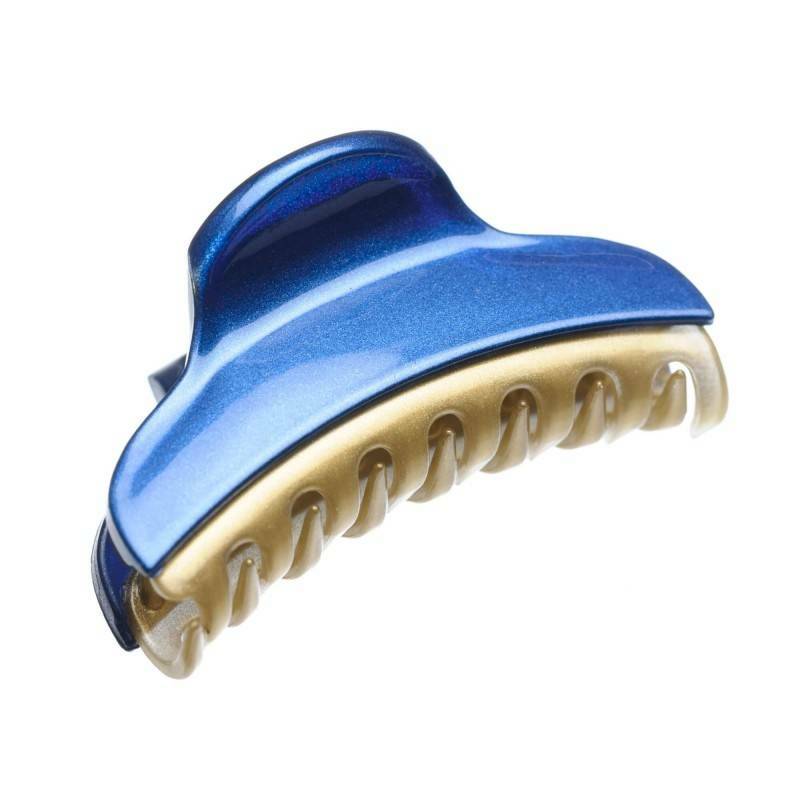 Home / Claw clips and jaws / French Made Clawclip "Grape in mind"
French Made Clawclip "Grape in mind"
Claw clip "Grape in mind" is perfect for your everyday and occasional outfit. 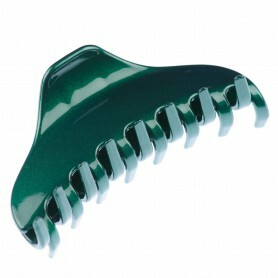 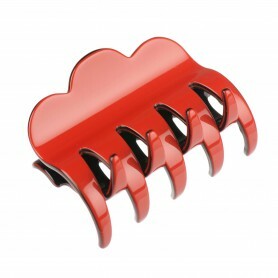 Use more than claw clip and create your favorite hairdo. 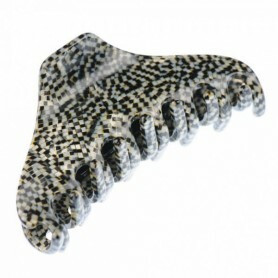 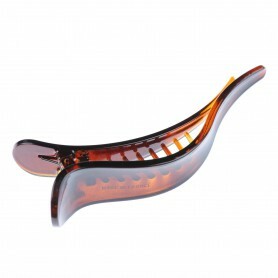 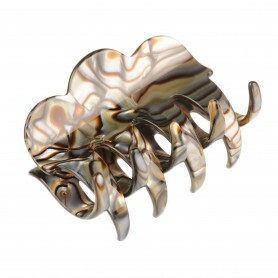 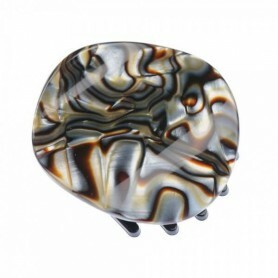 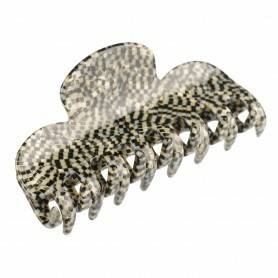 With its shiny finish and modern design, this claw clip is an eye-catching addition to any ensemble.